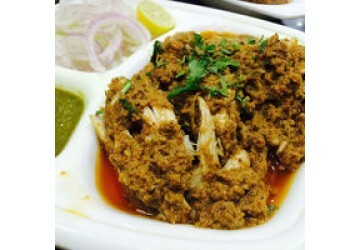 Changezi Chicken is one among the several options accessible for tasting Mughlai food in the region of Old Delhi. 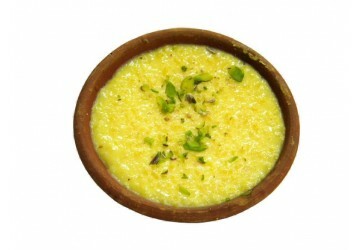 It is a great place to try out best briyanis as well as Nihair along with authentic flavors. 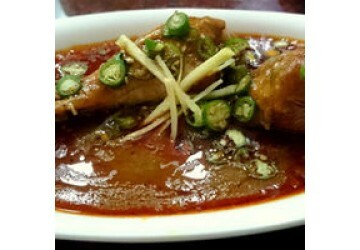 Nihari served here is hot, spicy and nice . 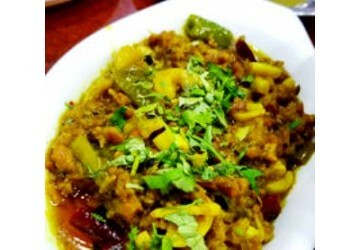 Korma is another item that is worth trying out. 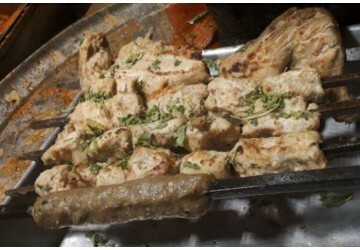 Changezi has huge years of experience in serving Chicken delicacy as it was established many years back. Nahari is suitable for someone who loves food hot-foods. Squeezed with lemon juice, it just tastes great. 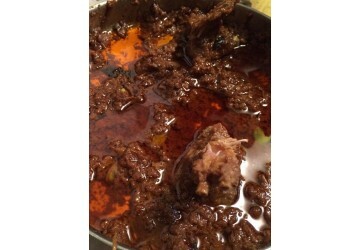 Changezi chicken and khameeri roti is the most sought after dish here, which is known for exotic flavors to tingle the taste buds. 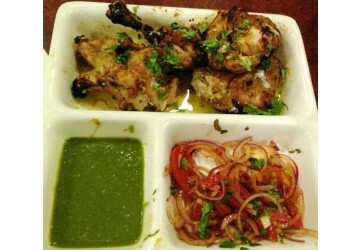 Tandoori chicken available here is also tempting just by looking at it.